Read and discuss Proverbs 9. What does this tell you about the nature of man? Of God? What does it tell us about wisdom? 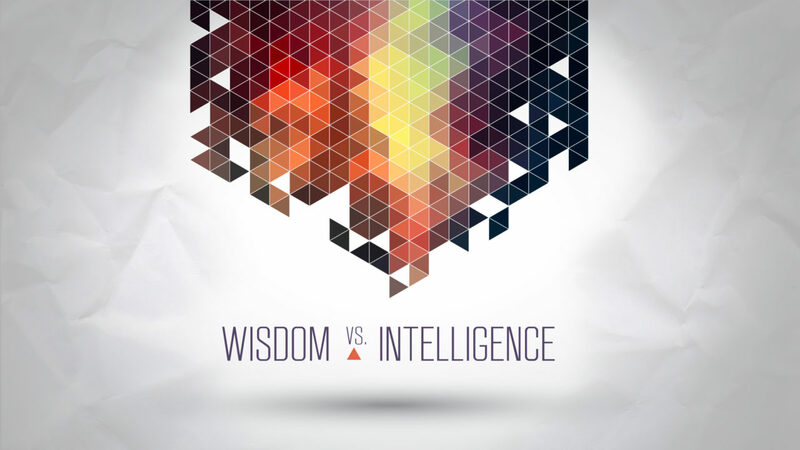 How would you summarize the difference between wisdom and intellect? What are some examples of each? Why do you think fear of the LORD is the "beginning of wisdom" (Prov. 9:10)? How is wisdom paired with intellect in this verse? "In the moral realm, intellect is driven by passion; wisdom is driven by truth." How do you see this play out in David's life in 2 Samuel 11? Where else in scripture do you see this principal play out? Where have you seen this play out in modern culture? What area or situation in your life do you need to combine wisdom with intellect? Spend some time praying for this.